Make yourselves beautiful, prepare your best repertoire of steps and figures, and above all come to dance with the best energy, opening to people and music. Together we will make Benidorm an UNIQUE AND unforgettable SOCIAL DANCE. 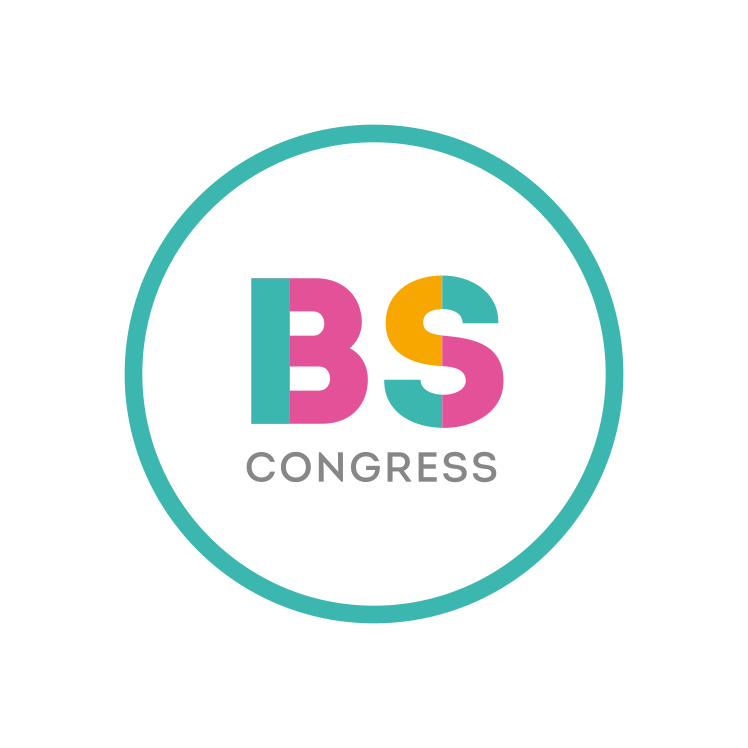 The orchestras and musicians are the creators of the music that we love so much, they are the starting point of an artistic and social movement that would be meaningless without their existence and therefore always have an important place in an event like BENIDORM BK CONGRESS. We believe that the order of this genre would have to start with the live bands, they are the creators of the music that dancers dance on stage, dancers on the dance floor and DJs in their sessions, they are the mainstay of our Latin music. Estimated time of the concert “” at Palacio Cristal stage.